Intelligent Light’s FieldView CFD postprocessing software includes an OpenFOAM reader in release 13.1 with which users can import OpenFOAM simulation results directly without repartitioning large datasets. This direct interface makes it easy for OpenFOAM users to access all the power of FieldView for transient analysis, solution comparisons, and reduced turnaround time through the automation of batch scripting. 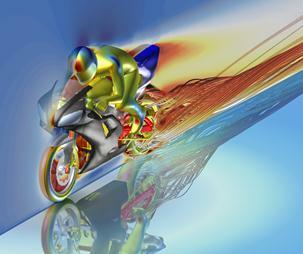 Holley uses CFD to design throttle bodies for NASCAR. 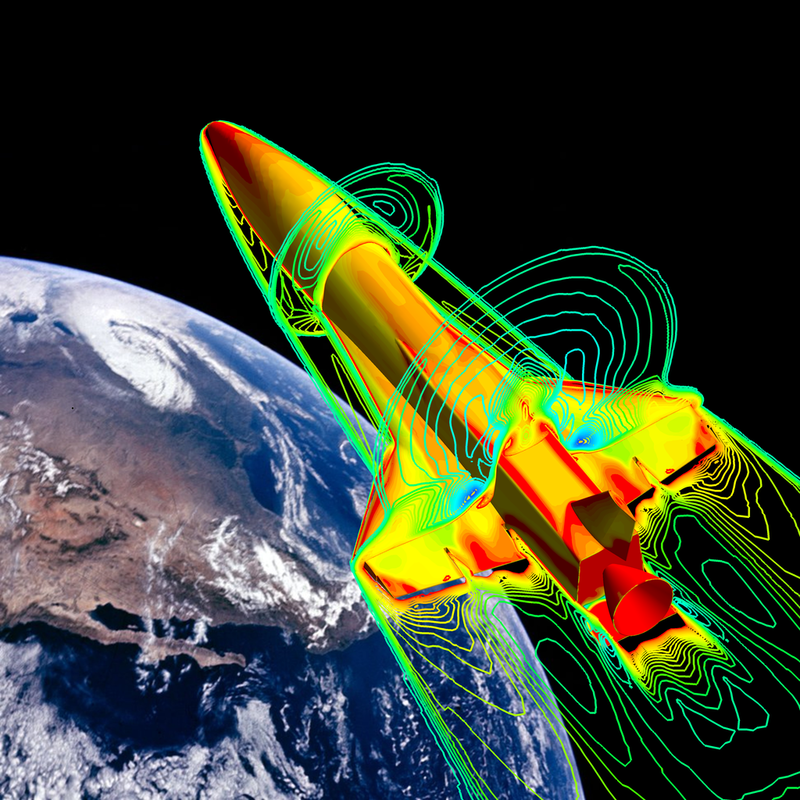 American Air Filters Global is seeking a CFD engineer in the UK. Keynote speakers for the 9th Collaboration and Interoperability Congress (about CAD data exchange) have been announced. Planarity is an online and iOS game that’s based on planar graphing but it sure looks like unstructured surface meshing to me. It’s free (donations accepted) so give it a try and see if you can untangle these tri-cell meshes. 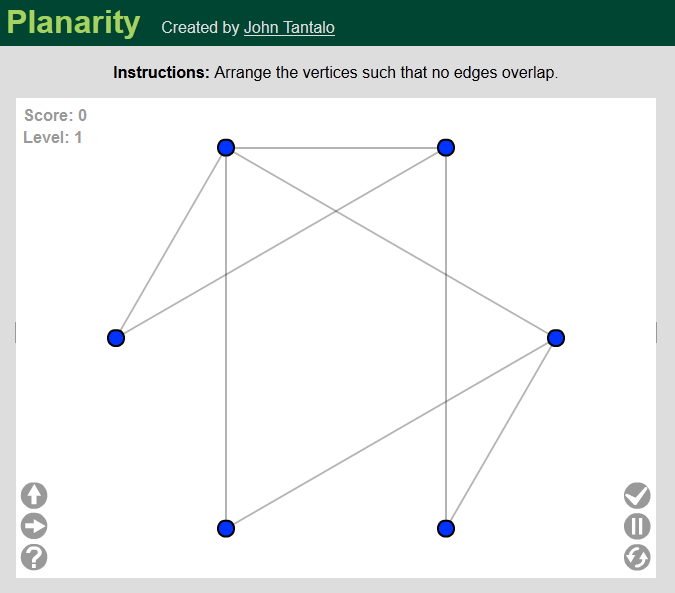 Online version of Planarity. iOS versions also available. At Pointwise we make a lot of grids for fun quality assurance purposes but a Japanese user shared this fun video called Bad Apple!! that was created in Tecplot. I’m not certain what the storyline is but certainly it’s a non-traditional application of the software. This entry was posted in Applications, Events, News and tagged CD-adapco, FIeldView, IMR, Intelligent Light, International Meshing Roundtable, OpenFOAM, Tecplot. Bookmark the permalink. I wonder how long it took to make that Bad Apple video. It seems that just programming the datasets would take forever. But you never know what it will take. One of our interns last summer wrote a Pong game in Pointwise.